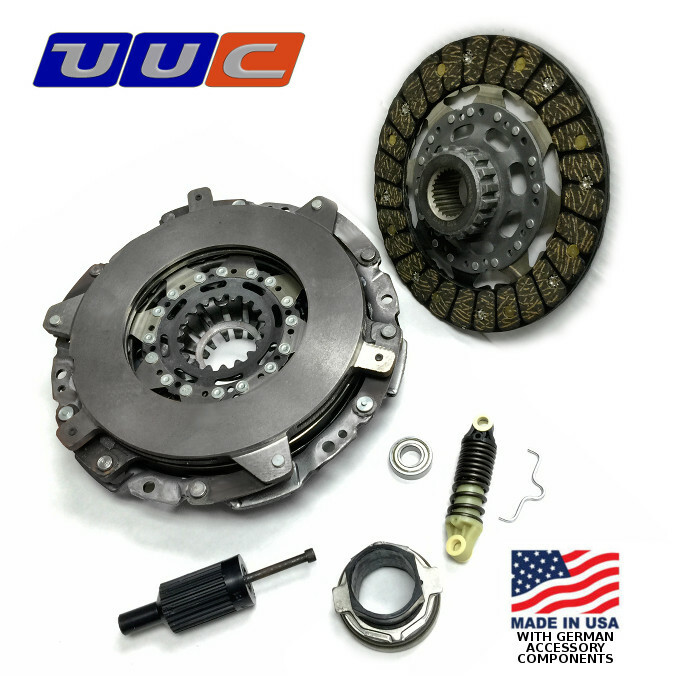 The quest for the "ultimate" in replacement clutches has brought UUC to abandoning all commonly-available aftermarket brands, and instead focusing on a development relationship with the best street and race clutch manufacturer available. The result is a level of quality and performance beyond anything else available. Cerametallic is ideal for street use and track use and is suited to the high-torque demands of supercharged or turbocharged cars. This clutch's engagement characteristics and pedal effort are the same as a BMW OEM clutch, very smooth and easy to modulate. 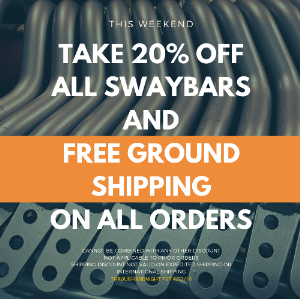 PERFORMANCE ORGANIC for enhanced-power modified cars, track use, or frequent spirited driving use. This is the ideal choice for street-driven M3s with basic bolt-on modifications. This is a direct-fit replacement dual disk design. Greater clamping force than standard clutch.